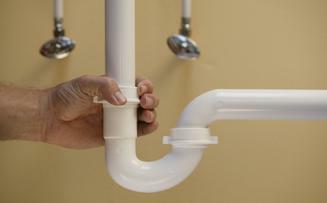 Welcome to TJ Plumbing and Drain Service, Inc. - Berwyn, Illinois' trusted plumbing service. My name is Tony, Owner of TJ Plumbing and Drain Service, Inc. 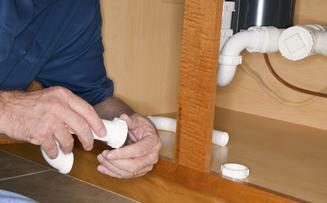 I have been in the plumbing business since 1990. The education and experience throughout the years have given me the opportunity to provide my customers with excellent service all throughout Hinsdale, La Grange, Western Springs, Riverside, and surrounding areas. I am a perfectionist and take pride in what I do. Whether it's adding new plumbing to a kitchen or bathroom in Brookfield or remodeling a kitchen in Westchester, I live by the saying: "If you're going to do something, do it right the first time, every time." Other companies may offer similar services, but my services come with a personal touch along with honesty and reasonable pricing. I always see to it that my customers’ needs are placed at the forefront of our priorities because we believe that that's the best way to do business. I thank my loyal customers who have stayed with me along the way. I would also like to thank my crew of plumbing professionals for providing our customers with great service throughout the years. 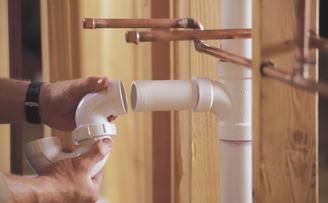 Truly, we would not be acknowledge by many as the premier plumbing service Berwyn folks trust had it not been for the consistent top-notch personalized service we have provided all our customers throughout the years. So, if you're in Cicero, IL, Brookfield, IL, Lagrange, IL, Riverside, IL, or other nearby areas and would like to get superior plumbing fixture installation Berwyn folks trust or high quality affordable plumbing Berwyn homeowners love, call us today and join our long list of highly satisfied customers!